Square Enix finally announced the release date for the long awaited action-adventure game. 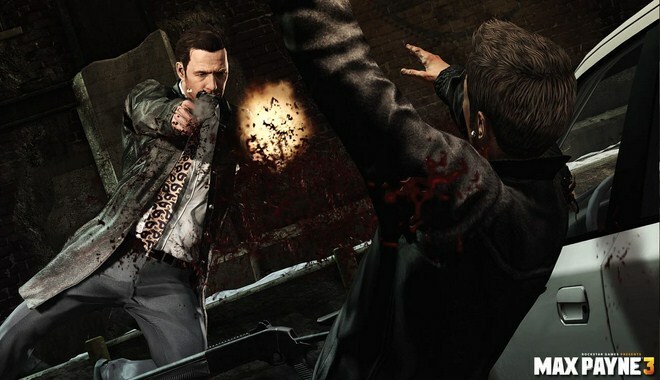 Sleeping Dogs will be available on August 14 in North America on the following platforms: Xbox 360, Playstation 3 and PC. Three days later the game will be also available in Europe. Users who will pre-order the game will get their hands on a limited edition. This may not be a serious competitor for GTA V but must be played for sure. LONDON – (April 13, 2012) – Square Enix Ltd., the publisher of SQUARE ENIX® interactive entertainment products in Europe and across PAL territories today announced the upcoming open world cop drama Sleeping Dogs™ will go on sale August 17, 2012 in the UK on the PlayStation®3 computer entertainment system, Xbox 360® video game and entertainment system from Microsoft and Windows PC. Sleeping Dogs will be available and August 17, 2012 August in the UK, France, Germany and other PAL territories and on August 14 in North America for the PlayStation®3 computer entertainment system, Xbox 360® video game and entertainment system from Microsoft and Windows PC. Developed by United Front Games in collaboration with Square Enix London Studios, Sleeping Dogs is a gritty open world cop drama set in the vibrant city of Hong Kong. Taking the role of undercover cop Wei Shen, players are tasked with taking down one of the world’s most fearsome criminal organizations from the inside – the Sun On Yee Triad. Offering players an island packed with action, every street corner, market stall, harbor dock or city skyscraper can become an opportunity for intense shoot-outs, adrenaline-fuelled street races and intense, brutal martial arts combat. Featuring an intuitive and imaginative combat system, Sleeping Dogs empowers players to perform an extensive set of martial arts moves, single-handedly taking on numerous opponents. Players perform bone-crushing kicks and combos, vicious counters, and a cinematic set of environmental takedowns making use of countless real-world items from circular saws to phone booths, incinerators to refrigerator doors. Capcom's game got a new trailer and also a release date. The game will be available on Xbox 360 and Playstation 3 starting may 22nd. In april last year the studios that are developing Dragon's Dogma stated that the game is 50% complete. They worked very much at this game and we can't wait to see if the waiting worthed. EA SPORTS is making probably their biggest contest until now. They just announced a huge contest where there will be live performances from Just Blaze and Jadakiss, VIP lounge and more suprises. - Win 6 times online for the small entry fee of $10, and you automatically earn a seat at the $1M finals in New York City. The qualifier round has been extended until april 22nd. The three games are: FIFA 12, NHL 12 and Madden NFL 12 all of them are the PS3 version. FIFA 12 and Madden NFL 12 winners will get $400.000. As for the NHL 12 winner, he will get 'only' $200.000. So 3 games: FIFA 12, NHL 12, Madden NFL 12. $1 million total cash prizes. Will you participate at this tournament? Are you good at FIFA 12, NHL 12 or Madden NFL 12 on PS3? As we get close to it's release in may Rockstar Games keeps getting us hyped up with screenshots every few days. The just released 4 new screenshots. This time the screens are from New York (as we know we will see Max Payne in this third game travelling from New York to the brazilian city, Sao Paulo). 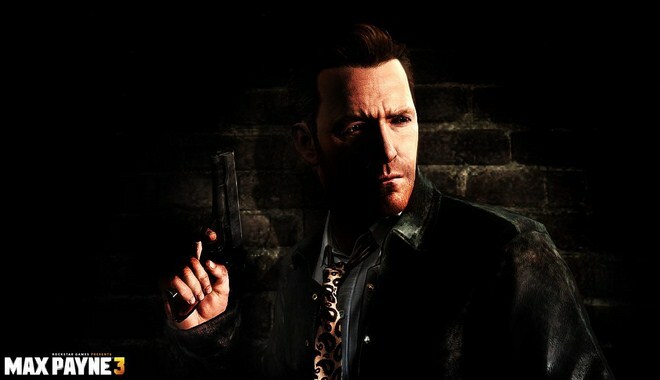 This looks choppy like Max Payne 2. Do you think Rockstar quit the good graphics to work on the gameplay? 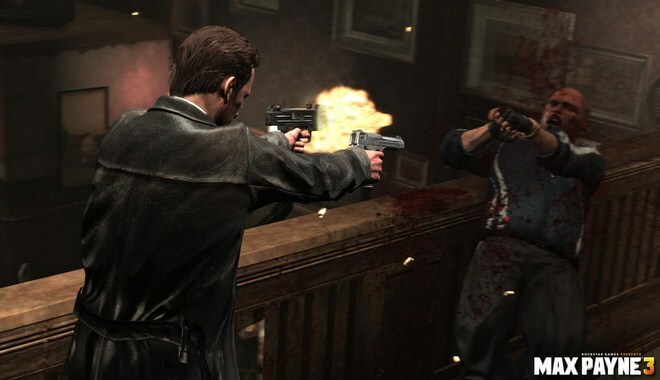 Max Payne in action. New York detective at duty. 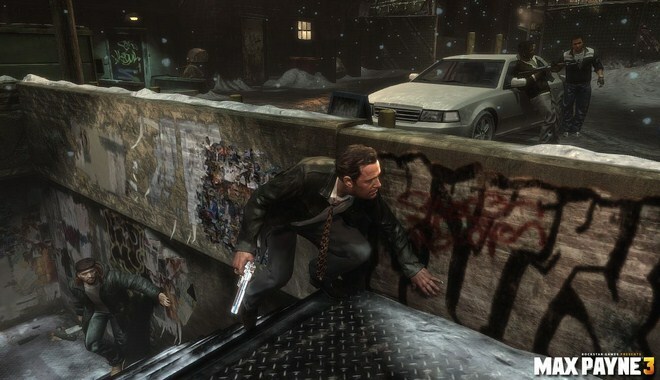 Are you excited about the new Max Payne game coming up on may 15 for Xbox 360 and PS3 and on may 29 on PC? Milestone the team who is behind the WRC 3 project released the first details about the upcoming game that will be available on Xbox 360, PS3 and PC. It will feature the new engine called 'Spikengine'. The game will be also available for Sony newest device 'Playstation Vita' starting october 2012.